From MFP's to Solutions let us find you a document solution to help cut your costs and grow your business. With technicians trained in everything from Brother to Zebra we can handle any copier, printer, scanner repair you throw at us. Key Office Solution’s is the Upstate’s Top Copystar & Lanier Dealer, and with over 15 years in business, you can be confident that when dealing with Key Office Solutions you’re using the top brands in the industry, and supported by one the most trusted dealers in Spartanburg, Greenville, Anderson, Gaffney, and Union. Our staff is located right here in the Upstate. We have staff based in Spartanburg, Greenville, Anderson, Gaffney, and Union. When you call us, you don’t have to wait for someone to be dispatched from Atlanta, Charlotte, or Columbia. Key Office Solutions was founded with service in mind. Our company’s mission is to provide you with the highest quality office equipment combined with superior service. 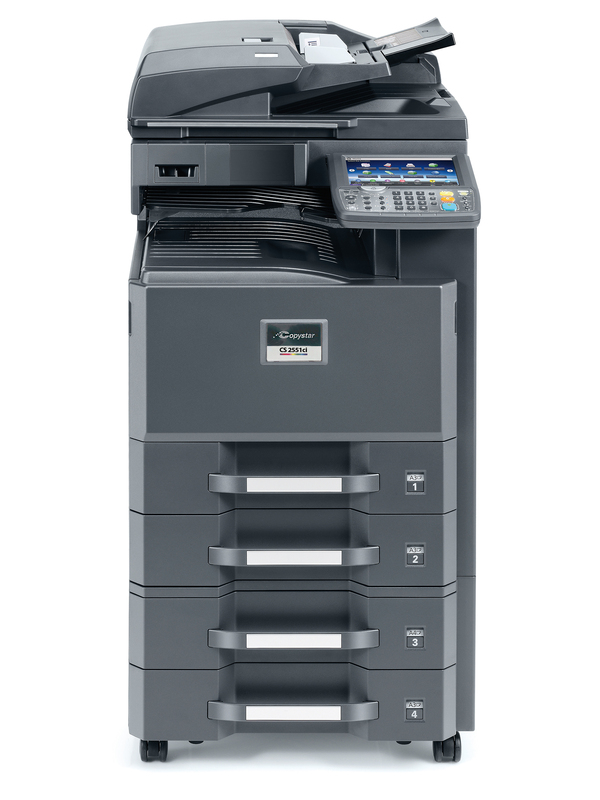 With our maintenance plans and tiered color, we can help you achieve significant savings when compared to other office equipment companies. 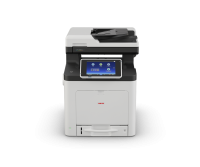 Whether you’re looking for new or used printers or even MPS contracts on existing printers, we have you covered. 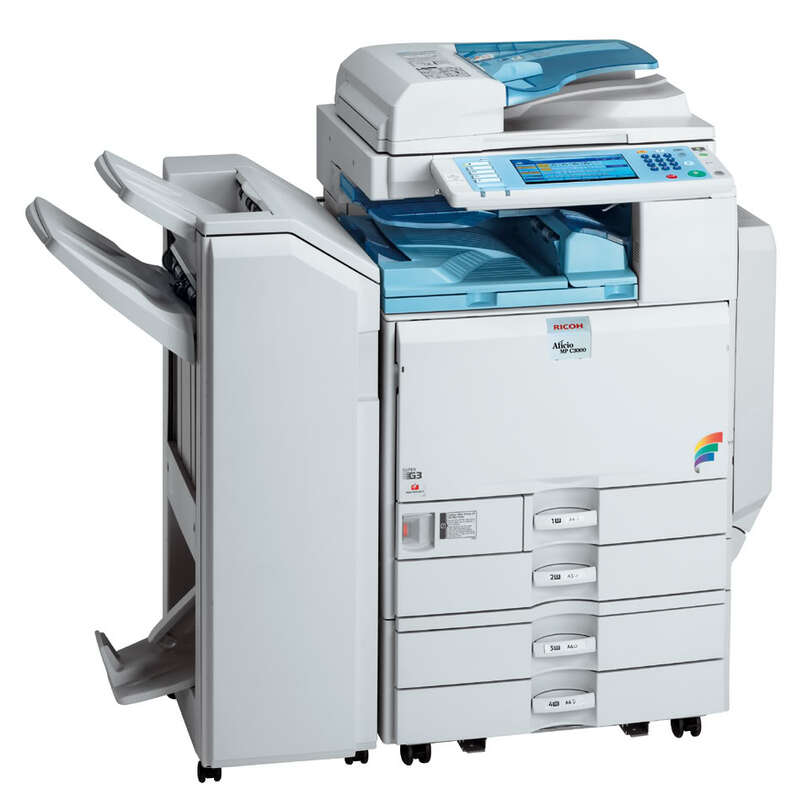 New, Refurbished, Off Lease, Rentals… We carry a wide variety and assortment of copiers to help fit your budget. 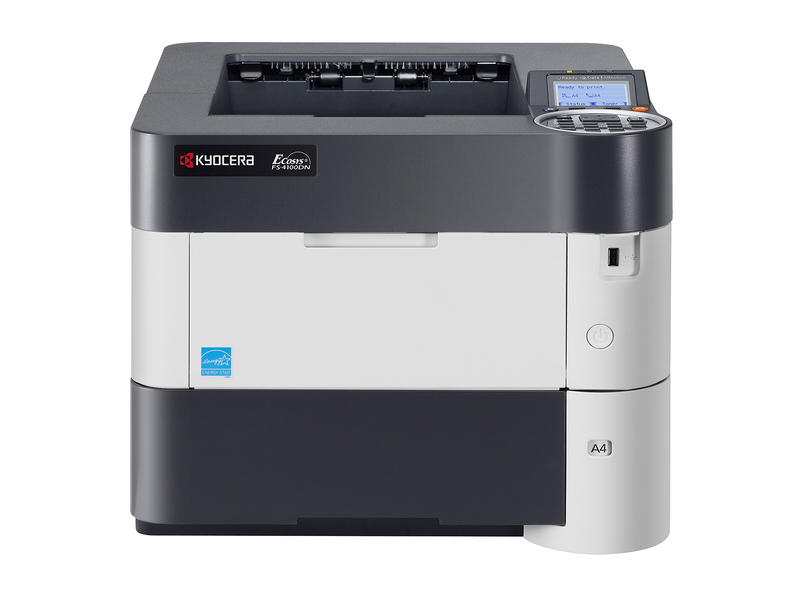 No matter if you have an HP, Lanier, Ricoh, Kyocera, Toshiba, Canon, FP, Kodak, Sharp, Muratec, Brother, Zebra or some other major brand of laser-based machine we can service it. With tiered color, you pay only for the color you do. And with color as low as 3 cents per impression you can keep your costs in check. Go beyond just normal print and scan with our various solutions packages. OCR your documents, scan to word or excel, scan to drop box, evernote, and more. Whether you are a small business or a large enterprise, we have financing options that will work for you. Tips, tricks, and ways to increase your efficiency from the Key Office Insights blog. Want to talk to someone about your machine needs or lowering your service costs? Fill out this form to get in touch.